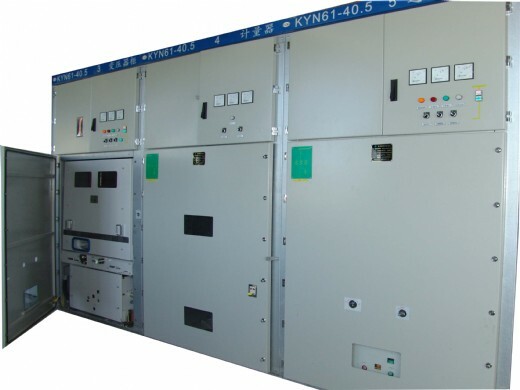 KNY61A-40.5 AC metal clad switchgear is designed as a completely combined equipments for indoor power distribution. Its circuit breaker we applied in this type switchgear takes the advantages of pretty outline, compact dimension, flexible operation, reliable electric performance, long life time and free-maintenance. More than 49 types of main single line scheme are available for selecting by client. Ø Note: customerized products are available as required.